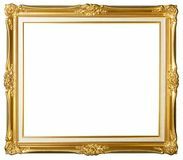 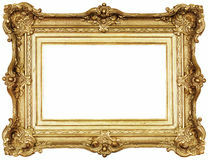 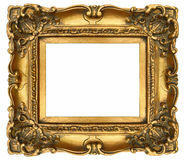 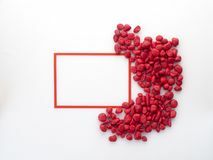 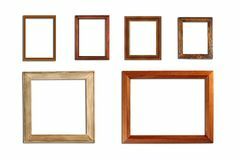 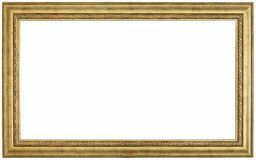 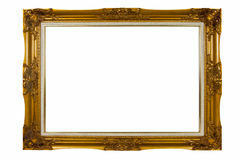 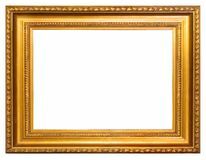 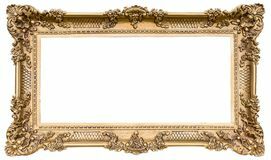 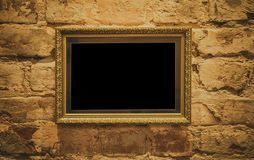 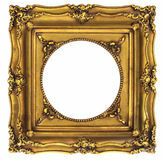 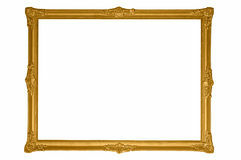 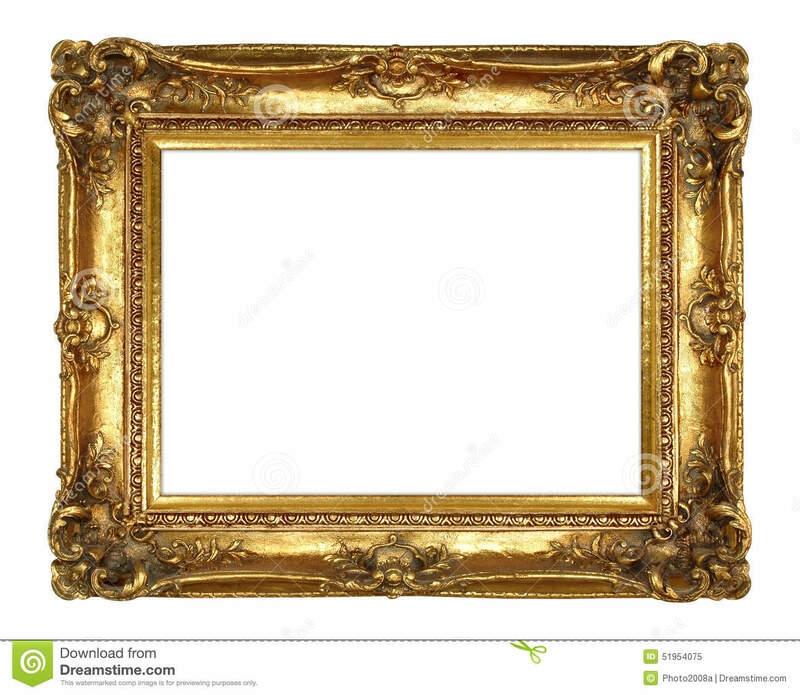 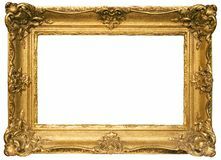 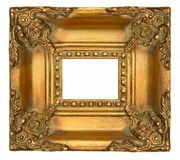 Gold Picture Frame. 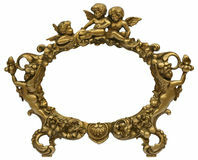 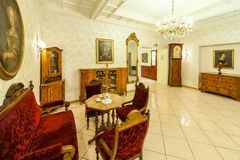 Image, baroque. 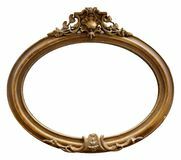 Isolated Mirror Frame, Ornamentation, Wooden Material Antique interior of beautiful lobby A golden frame with a beautiful decorative baguette hangs on a golden antique wall The domes of the temple in the frame of architectural elements. 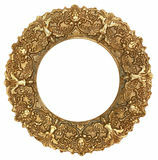 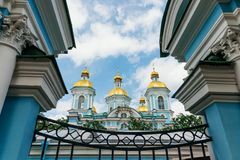 Nikolo-Epiphany Naval Cathedral in St. Petersburg, Russia Ornate golden wooden frame as an isolated original Square frame with red stoneon white A beautiful brass decoration on wooden door Background made of christmas balls and tinsel Wooden picture frame on a white background.